104” wide x 95” deep x 127” high. 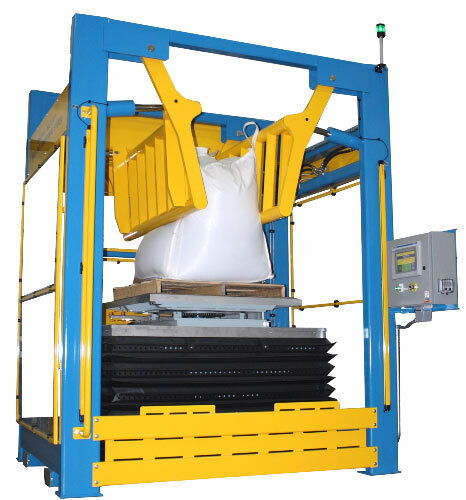 Unit includes a pallet position sensor which illuminates green light when pallet is loaded. Unit includes an accordion style skirt around lift table and stainless steel cover plates.